Unlock the Treasure Chest. Do you have the Keys for Children? 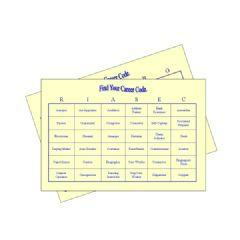 is an excellent resource. 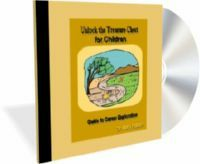 Unlock Your Treasure helps your child find out information about interests, personalities, and careers. 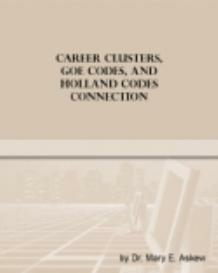 The Guidebook has information about career tests, books, and web sites.